Exclusive ! Here we have a small batch of an Grapefruit inbred with Easy Sativa. An 80% Grapefruit selected on early and fast flowering for several generations. This is a late maturing sativa line. The best sowing time is mid April to mid May. 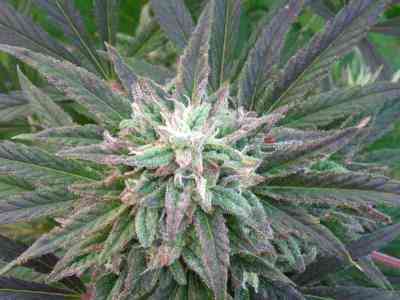 We wouldn't recommend pre-growing her indoors, because this would cause her to start flowering in May outdoors. She needs the longer days and intensive midsummer sun to keep in growth. Expect extreme fruity/pine taste and smell, very sativa-ish. More info: The best sowing time is mid April to mid May. We wouldn't recommend pre-growing them indoors, because they are semi-auto-flowering and this would cause them to start flowering in May outdoors. They need the longer days and intensive midsummer sun to keep them in growth. 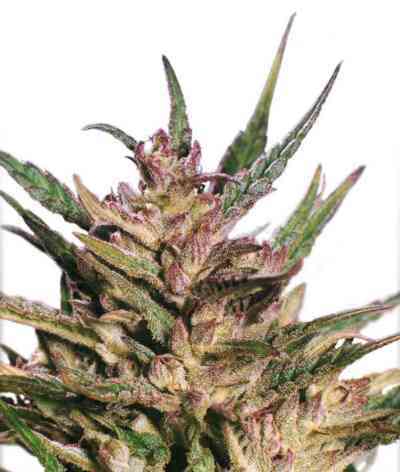 For the warmer/Mediterranean climates we offer outdoor strains with a very high flower to leaf ratio. (more flowers than leaves, rock hard buds).